Colic is a term that refers to uncontrollable crying for no apparent reason in a healthy baby. This is usually noticed in babies less than 5 months of age. A baby is said to be colicky if he cries for more than 3 hours continuously on more than three days a week for at least two to three weeks. Phew! What a situation to go through for any new mother. The good thing is that colic is not a disease and does not harm the baby in any way. It is just a tough phase for the baby and his parent to go through. 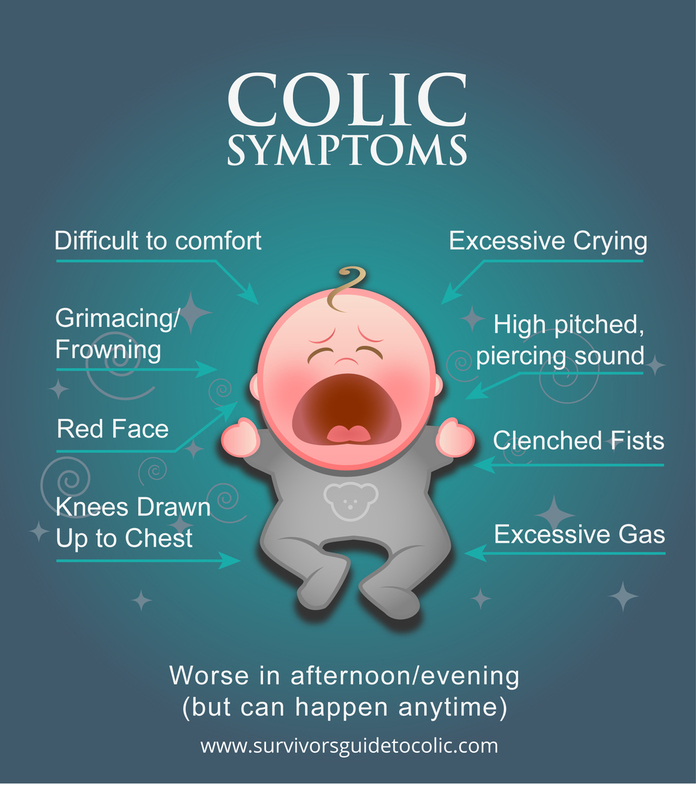 How will I understand if my baby has colic? A baby is most likely to get colicky when he is around 2 to 3 weeks old. In premature babies, this may be seen 2 to 3 weeks after the original due date. Normally your new born baby will cry when he is hungry, tired, wet or frightened. But if your baby has colic, then he will cry inconsolably for hours on end especially in the late afternoon or evening. You may also notice that your baby’s belly seem to be slightly enlarged than usual. He also tends to pull up his legs and pass gas at the same time he is crying. When will my baby stop crying? This will be the only thought on your mind if your baby is colicky. Don’t worry; there is light at the end of the tunnel though the tunnel seems to be really long. Colic peaks and is at its highest in a baby around 6 weeks of age and can last till about 5 months. But it tends to decrease significantly around 3 to 4 months and by the time your baby crosses the 5 month mark, he would have put an end to this phase. Yes, this can be a very long time and a trying one too for any new mother. But the best that you can do is to learn the different ways by which you can comfort your baby and also seek professional help when you need it. If you have a colicky baby, then this period can be extremely stressful for you and hence it is best to have some other person to help you out so that you can take care of your wellbeing too. The last thing a colicky baby needs is a stressed out mother. Ask a family member, relative or friend to help you out and take a good break every day; go out for a walk and get some fresh air or simply cry out your frustration. The key is to lower your stress levels. Why are only some babies colicky? Colic is in fact a great mystery of babyhood that no one has really been able to unravel. This is seen in around 20% of newborn babies and is seen in all kinds of babies, whether boys or girls, breastfed or formula-fed. Though there are several theories, none actually ascertain as to why some babies get colicky and some don’t. One of the theories is that babies who are colicky may have a very sensitive or immature digestive system. 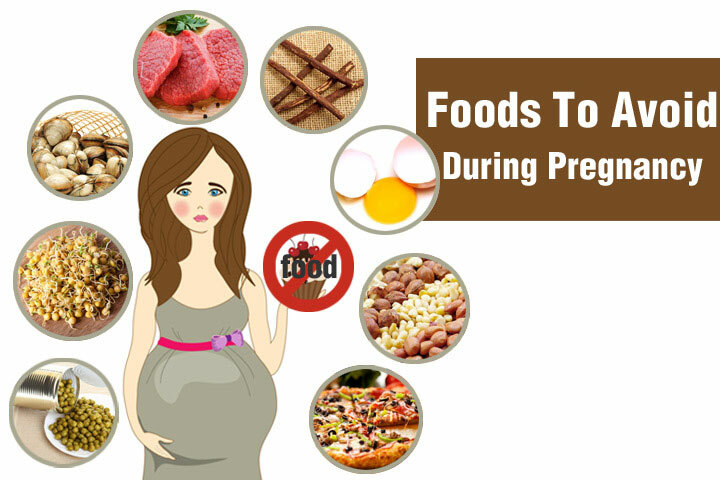 This can lead to excess and painful gas production as the baby’s tummy does not have enough enzymes required to breakdown the milk protein completely. When the baby starts crying, he tends to swallow more air which only ends up in more screaming and crying. If the baby is having tummy trouble as a result of which he has colic, then the crying increases after feeding or just before he has his bowel movement. Another theory is that babies who indulge in long bouts of crying do so as a physical release. This is noticed in babies who are very sensitive or in premature babies. Sometimes, it might be the sign of an immature nervous system. Mothers who smoke are seen to generally have colicky babies though there is no scientific fact or study proving this. The other theory is that certain foodstuffs in the mother’s diet can irritate the baby if he is exclusively breast fed. This is a very controversial theory but the common foodstuff that is believed to be the culprits are dairy products, spicy food, nuts, caffeine, alcohol and vegetables like cabbage or cauliflower. Do I need to consult a paediatrician? It is a good idea to consult a doctor as he can examine the baby and rule out any other reason why the baby could be crying uncontrollably. Sometimes, intestinal infections can make small babies cry in a similar manner and may be mistaken for colic. You must also consult a doctor immediately if there are any other symptoms like fever, bloody stools, diarrhea or vomiting.